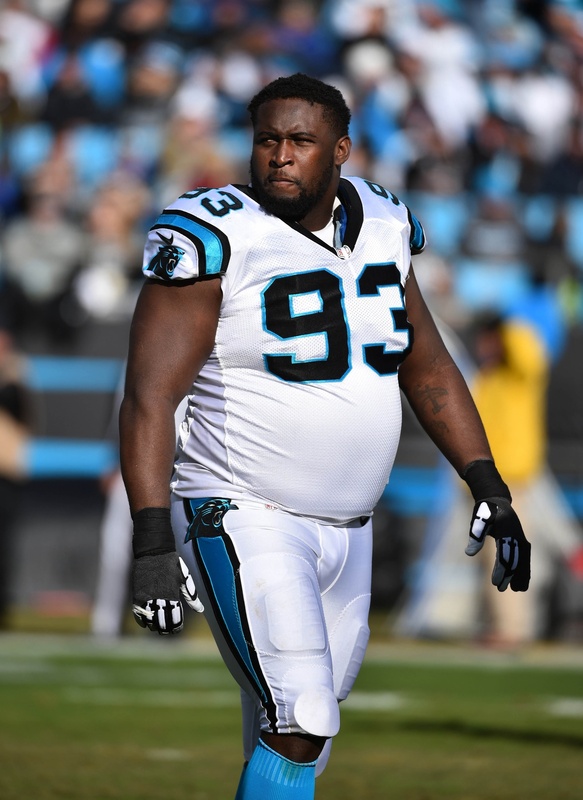 The Panthers have re-signed defensive tackle Kyle Love to a one-year deal, Carolina announced Monday. Love was part of a four-man defensive tackle rotation for the Panthers in 2018, playing 468 snaps while appearing in all 16 games. Kawann Short, Dontari Poe, Vernon Butler, and Love all played between 33% and 59% of Carolina’s defensive snaps a season ago, and all four are set to return next year. Love, 32, entered the league as an undrafted free agent out of Mississippi State in 2010. He spent three seasons with the Patriots, appearing in 41 total games, before he was waived with a non-football illness designation after being diagnosed with diabetes. Love played in only three contests from 2013-14 while playing for the Chiefs, Jaguars, and Panthers, but he’s since reestablished his career with the Carolina, totaling 57 games since 2015. Last offseason, Love re-signed with the Panthers on a two-year, $2.2MM deal that contained $200K in guaranteed money.